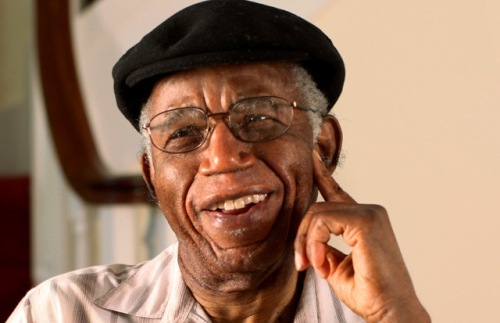 Chinua Achebe got his English education in the University of Ibadan. In 1961, he became director of external broadcasting in Nigerian Broadcasting Corporation. He was in this job position until 1966. Things Fall Apart is his first published novel in 1958. The novel is about the clash between the traditional white culture and colonial government and the native African culture. His novel entitled Thing Fall Apart was very successful. It has been used in many kinds of schools. 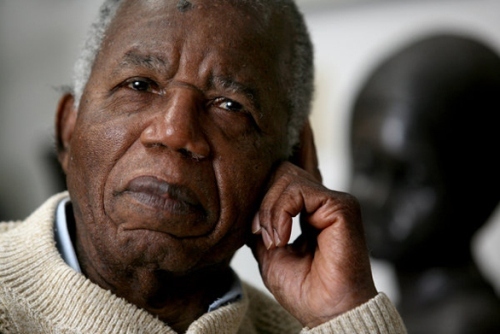 There are many kinds of novels that Achebe had written. Some of them include A Man of the People (1966), Arrow of God (1964), and Longer at Ease (1960). Most of his novel is related to the conflict between the new colonial way and traditional way of African people. Citadel Press is a publishing company created by Chinua Achebe and Christopher Okigbo in 1967. The main intention of having this company is to provide kids with children printed books. His fellow partner, Okigbo was killed during Nigerian civil war. 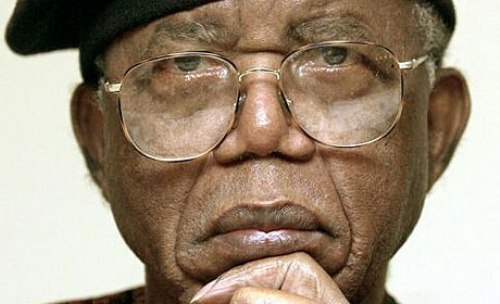 Achebe decided to move to US two years later with his fellow writers, Cyprian Ekwensi and Gabriel Okara. All of them work by giving lectures in many kinds of Universities in United States. 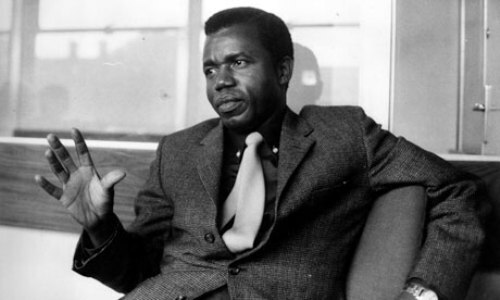 In 1961, Achebe was married to Christie Chinwe Okoli. Both of them had four kids. Achebe then decided to move back to his birth country, Nigeria. He worked at the University of Nigeria as the professor of English in 1976 to 1981. He also got another job when becoming a professional of English in Nigeria. There were two Nigerian publishing houses named Heinemann Educational Books Ltd. and Nwankwo-Ifejika Ltd. directed by Achebe. In 1970s, it seems that Achebe shifted his concern by writing about short stories, poetry collections and children’s books. Some of his works include Christmas in Biafra (1973), Soul-Brother (1971), How the Leopard Got His Claws (1973), and Morning Yet on Creation Day (1975). One of his famous lectures is at the University of Massachusetts at Amherst. It was delivered in US in 1975 with the title “An Image of Africa: Racism in Conrad’s Heart of Darkness”. 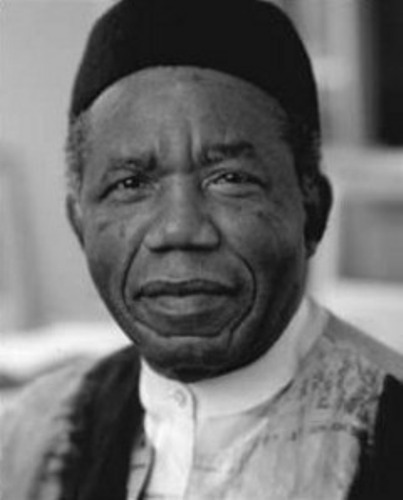 Do you have any statement on facts about Chinua Achebe?